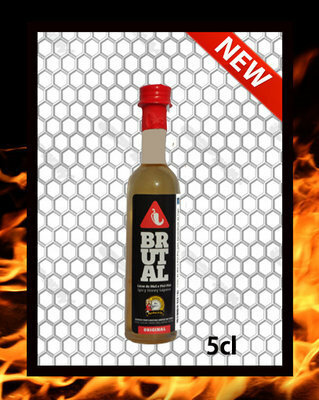 The "Brutal" is a newcomer to our range of chilli products. 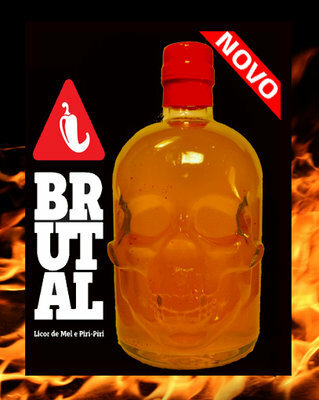 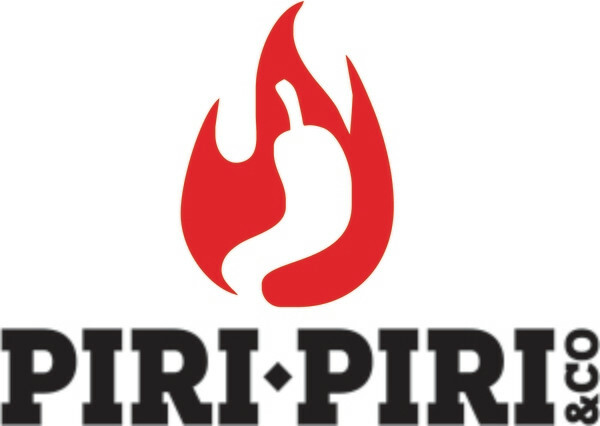 A liqueur made with honey and chilli habanero and fig firewater as a base. 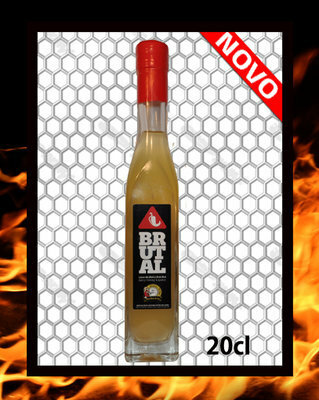 We hope to introduce soon the Spicy Chocolate Liqueur and the Spicy Lemon Liqueur as soon as the testing phase is completed.